Tags: Brother, Brother toner, toner . 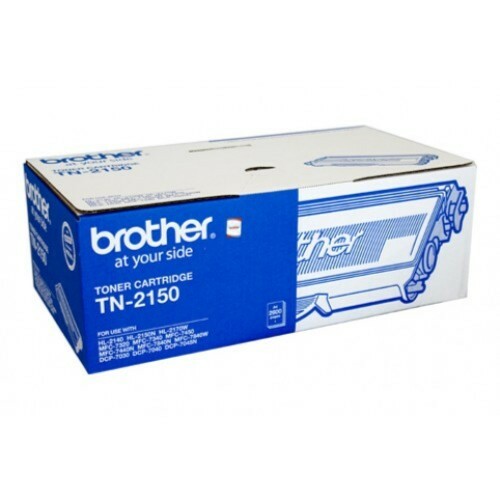 Get sharp, crisp, professionally printed documents, by stocking up on Brother TN-2150 HC Black Toner Cartridges for your Brother laser printer. This high yield toner needs less frequent replacing, allowing you to print for longer, uninterrupted periods. 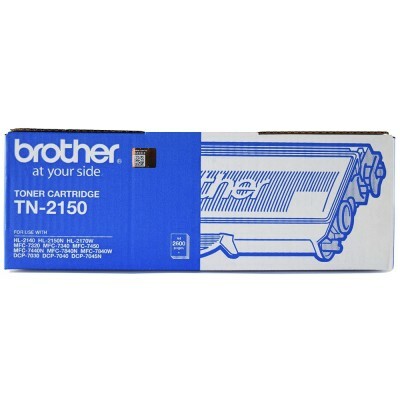 The Brother TN-2150 HC Black Toner Cartridge is specifically designed to work with the technology in Brother machines and produce superior image results. It has an estimated page yield of 2,600 pages; high yield toner needs less frequent replacing so it is great for busy offices. The toner is designed for use with the following Brother machines:HL-2140, 2150N, 2170W; MFC-7340, 7440N, 7840W. The Brother toners are designed to work at the specific temperatures in Brother printers which ensures you get the greatest print quality available. Make sure that you drop off your used Brother supplies at any Officeworks store and they will be recycled through the Cartridges 4 PlanetArk program which ensures that zero waste goes to landfill. Drum Lifespan	12,000pgs	Compatible Models	DCP-7030	DCP-7040	HL-2140	HL-2170W	MFC-7340	MFC-7450	MFC-7840Compatible TonerBrother TN-2130Brother TN-215..
Free Voucher:2 x RM10 AEON VoucherWhat's included:2 x Brother TN-2150 Black Toner Cartridge - 2,600 pagesCompatible Models:Brother HL..